Business process modeling (BPM) is the data visualization of companies’ workflows and business processes to provide insight and identify areas for improvement. 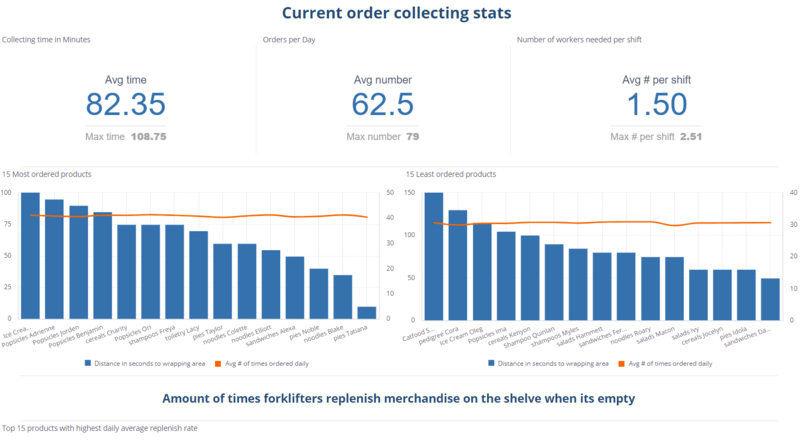 The field focuses on creating detailed graphic representations of these processes to reduce waste, enhance cycle speed, improve upon existing workflows, uncover inefficiencies, and remove redundancies. Business process modeling focuses on representing business flows “as-is”—in their current state, with no modifications—as well as predictive models that highlight potential improvements in the process. BPM is often used in tandem with business process mapping, which focuses on broader, less-detailed visualizations of workflows. BPM is detail-oriented and requires choosing the right business metrics and KPIs to track improvement. Visualizations for BPM use business process modeling notation, which employs flowcharts that are easy to understand. Alternately, some organizations utilize Universal Process Notation, which relies upon simple boxes that describe each task in a process along with relevant data about specifics. 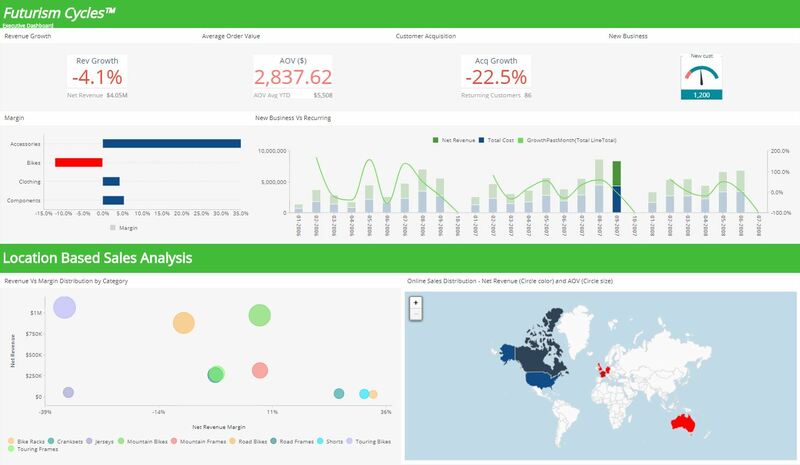 Most enterprise business intelligence tools can create BPM diagrams using event logs, offering real-time analytics insights and better understanding. How Can I Use Business Process Modeling? There are several advantages that accompany business process modeling, but its most basic use case is to clearly understand business workflows and processes from start to finish. As a part of predictive data analytics, BPM offers a way to visualize operations, understand inefficiencies, and discover areas for optimization more easily. In logistics analytics, for instance, BPM can map supply chains and internal warehousing procedures to uncover areas to reduce time wasted, upgrade communications, or expand profit margins. You can also deploy BPM to improve workflow automation, as visualizing processes can help identify areas that encounter a high incidence of manual errors. By employing graphic representations, BPM also focuses on process automation to better keep up with agile development and projects that require constant alterations. By combining BPM with AI and other business intelligence tools, organizations can also navigate changing regulatory and legal environments that require rapid operational adjustments. 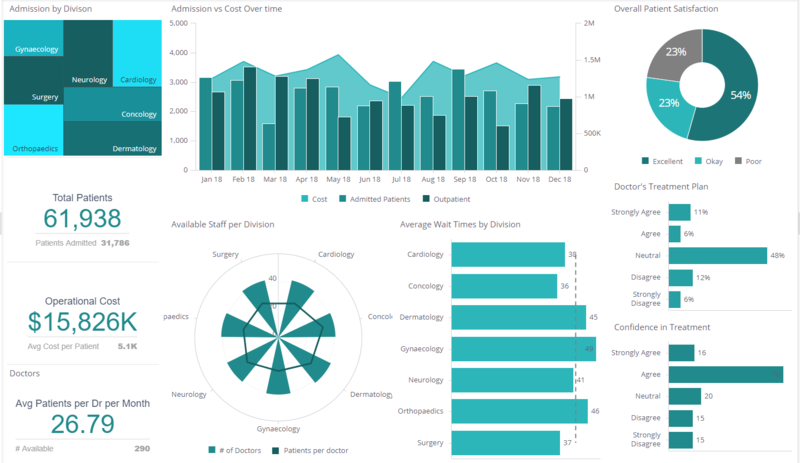 In medicine and healthcare, BPM can help hospitals and clinics better understand the intake of patients and their experience throughout their care progression, as well as how critical departments like emergency rooms and surgery work to optimize the odds of a successful outcome. Even for smaller business processes such as obtaining approval for requisitions, BPM is capable of pinpointing redundancies and wasted time effectively.